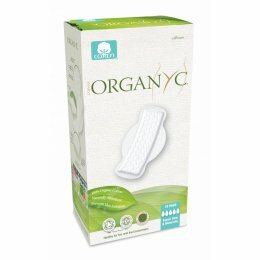 Organyc is committed to producing an organic alternative to leading brand feminine care products. 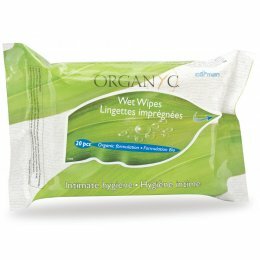 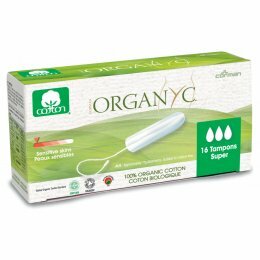 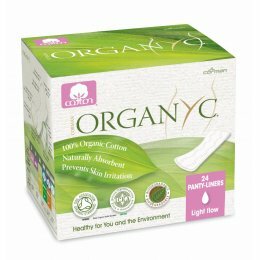 The only material used in Organyc’s feminine care products is cotton which makes them 100% natural with no synthetic materials; it also uses hydrogen peroxide bleach which is kinder to the environment than chlorine used by other brands. 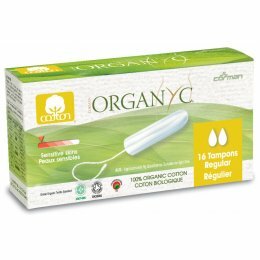 Organyc uses 100% organic cotton in all of its products which is a renewable and sustainable material and therefore environmentally friendly. 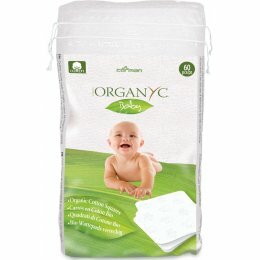 It also ensures all of its products are biodegradable with recyclable packaging to cut down on waste. 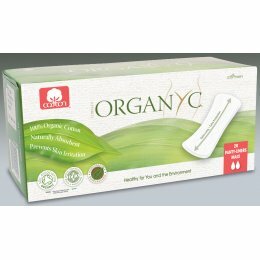 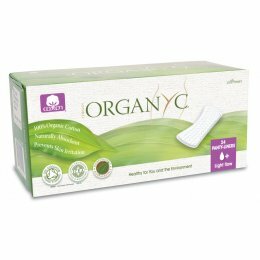 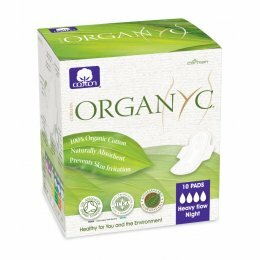 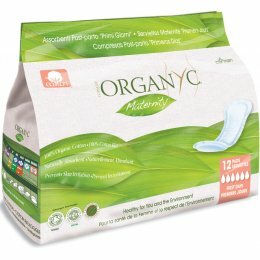 Organyc are able to produce high quality biodegradable feminine hygiene products which are still comfortable absorbent.